Nitesh Vadgama, 45 has been a Thornton Heath resident since 1975. In 2003 he was made redundant from his warehouse operative job at Goldshield Pharmaceuticals. For the last 12 years, he has been solely caring for his elderly mother who suffers from multiple serious health conditions. This full time commitment has effected the time Nitesh has had to invest in himself and these circumstances have contributed towards developing depression, a lack of confidence and feelings of isolation. During Nitesh’s time with us he has created a Personal Development Plan, Diagnostic Assessment, learned how to create a CV, took part in a retail course to gain an up to date qualification and engaged in dialogs about welfare to ensure he would receive adequate support if he transitioned into work. As a result of his determination and the support he received, Nitesh gained work at RGIS Inventory Specialists as an Auditor. He is now mixing with other people, gaining more confidence and believes that he now has a future to look forward to. 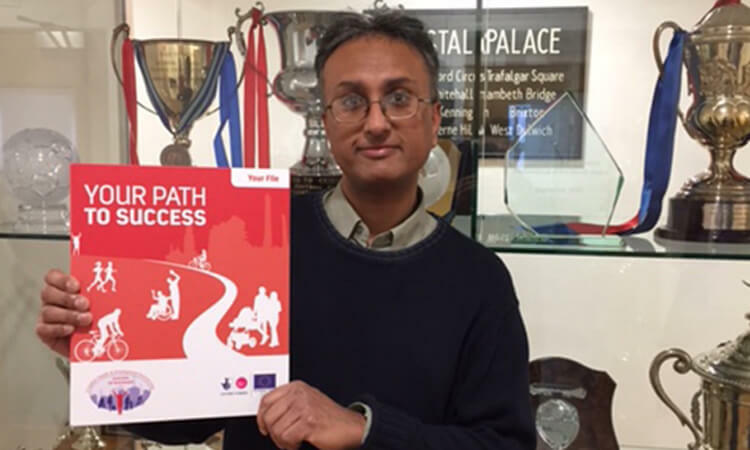 Nitesh heard about the CHEP programme through Croydon Voluntary Action and attended the launch day at the Whitgift Centre, Croydon. After speaking to a CHEP representative and hearing about the support he could receive, Nitesh was keen to sign up. 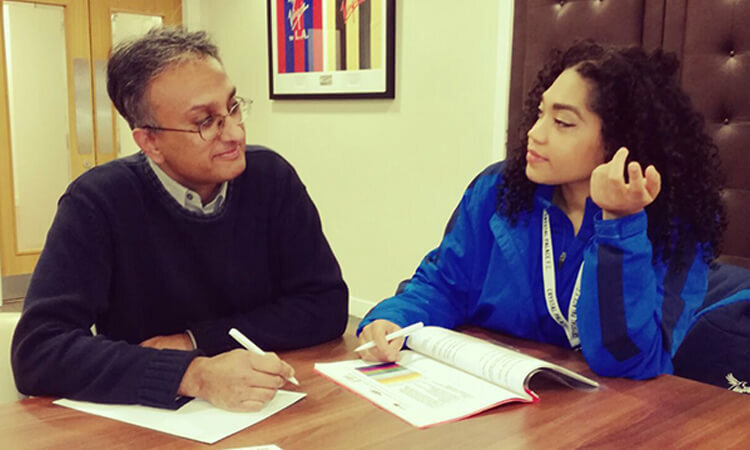 Five months on, Nitesh is feeling more positive and has identified that he needs to work on his confidence, learn employability skills and find work. However, he recognises that this won’t be easy bearing in mind his last qualification was a GCSE below the pass grade and he had not worked for 12 years. The Croydon Health and Employment Partnership (CHEP) is a health and employability project that we’ve been running since September 2016. This project aims to remove barriers to employment by encouraging healthy activities and providing employment support. Participants are offered tailored and flexible support with a delegated key worker through one on one support sessions as well as free training and qualifications. So far, the CHEP programme has facilitated seven people into paid employment and provided many more with employability skills and training opportunities. If you are a Croydon resident, unemployed and feel like you would like to get more involved in your community and/or find work please get in contact with admin@palaceforlife.org to find out about how the CHEP programme can support you.